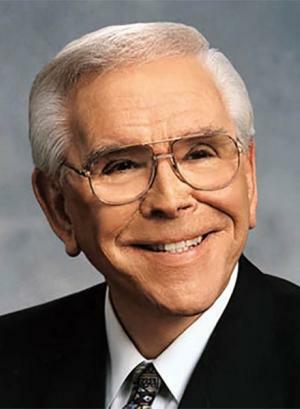 Robert Harold Schuller (September 16, 1926 – April 2, 2015) was an American Christian televangelist, pastor, motivational speaker, and author. In his five decades of television, Schuller was principally known for the weekly Hour of Power television program, which he began hosting in 1970 until his retirement in 2010. Schuller began broadcasting the program from the Neutra Sanctuary, with the encouragement of longtime friend Billy Graham after Schuller visited him in 1969. He was also the founder of the Crystal Cathedral in Garden Grove, California, where the Hour of Power program was later broadcast. This entry was posted in Latest News on March 18, 2019 by Glen Dallas.